My heart is breaking, it truly is a sad and scary world that we live in. 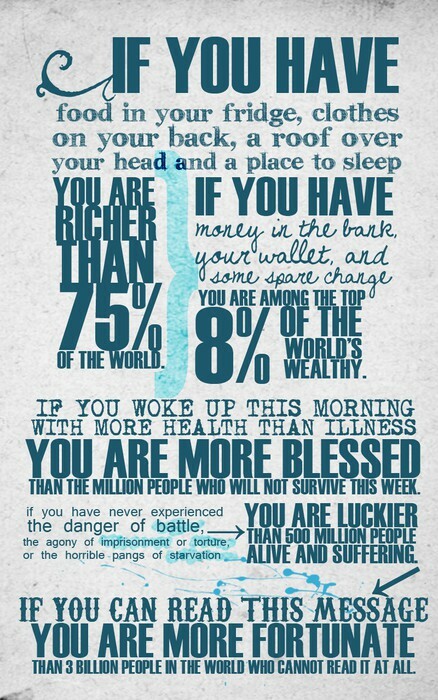 The tragedy in Connecticut today really puts things into perspective. This of course hits close to home being someone who works in a school where we not only teach and guide our children, we also actively strive to keep them safe within our walls. It is so important to count our blessings, not just on days when something horrific happens....but always. 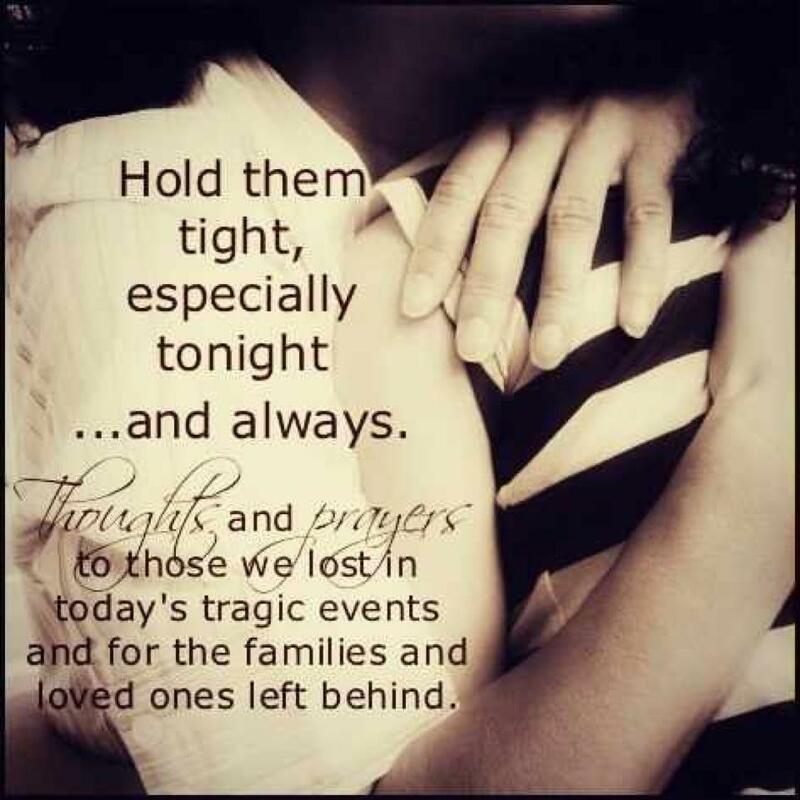 I'm feeling so deeply saddened for all of those affected, say a prayer and hug your loved ones extra tight! 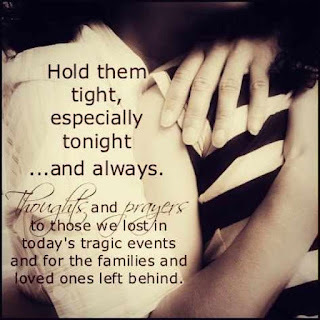 How do you explain the tragic event that occurred today to a child...click HERE to read this great article. i am speechless...i just keep praying.